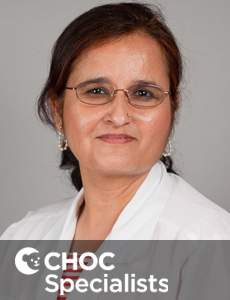 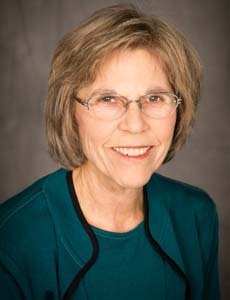 Dr. Phyllis Agran is a board certified specialist in pediatric gastroenterology who treats kids and teens in Orange County. 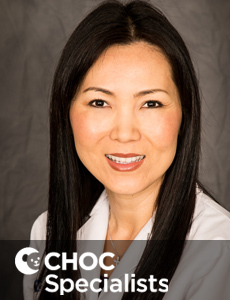 Katie Ho is a nurse practitioner who specializes in the care of kids with GI disorders and stomach problems in Orange County. 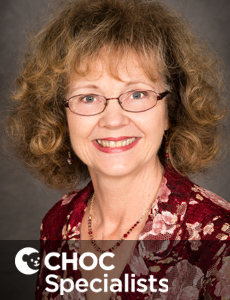 Robyn Robinson is a nurse practitioner who specializes in the care of gastroenterology disorders in kids at CHOC Children's in Orange County. 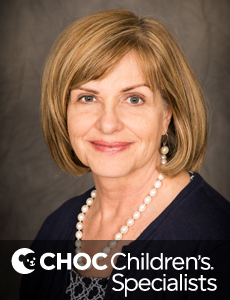 Ellen Schonfeld is a nurse practitioner who specializes in the care of gastroenterology disorders in kids at CHOC Children's in Orange County. 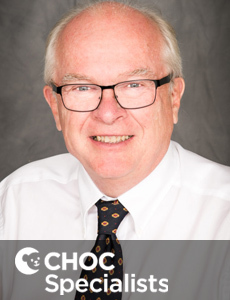 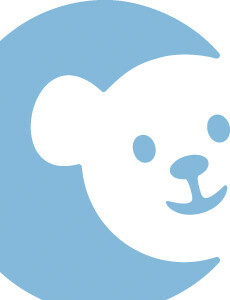 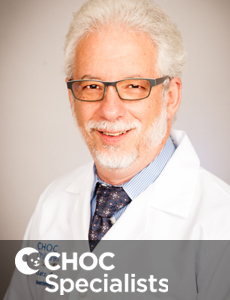 Dr. Barry Steinmetz, MD, is board certified in pediatrics and pediatric gastroenterology/nutrition. 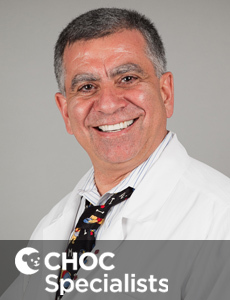 He is on staff at CHOC Children's Hospital in Orange. 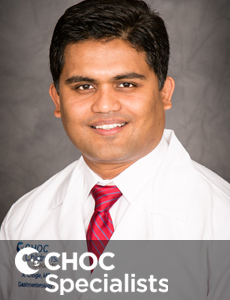 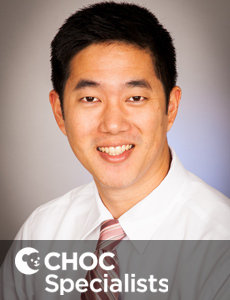 Dr. Robert Tran, MD, is board certified in pediatrics and gastroenterology/nutrition. 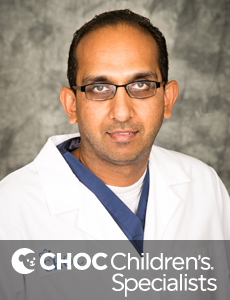 He is on staff at CHOC Children's Hospital in Orange. 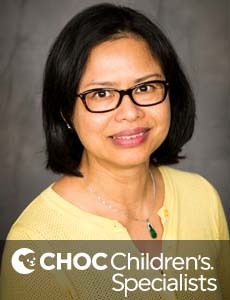 Tammy Tran is a nurse practitioner who specializes in caring for kids with gastroenterology disorders at CHOC Children's in Orange County. 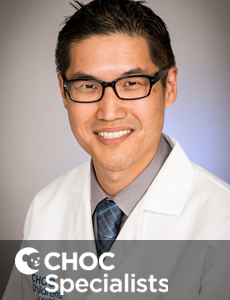 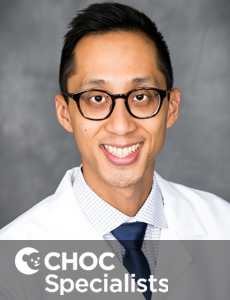 Dr. Michael Wang is a board certified pediatric gastroenterologist who treats the full spectrum of gastroenterology disorders of children in Orange County.